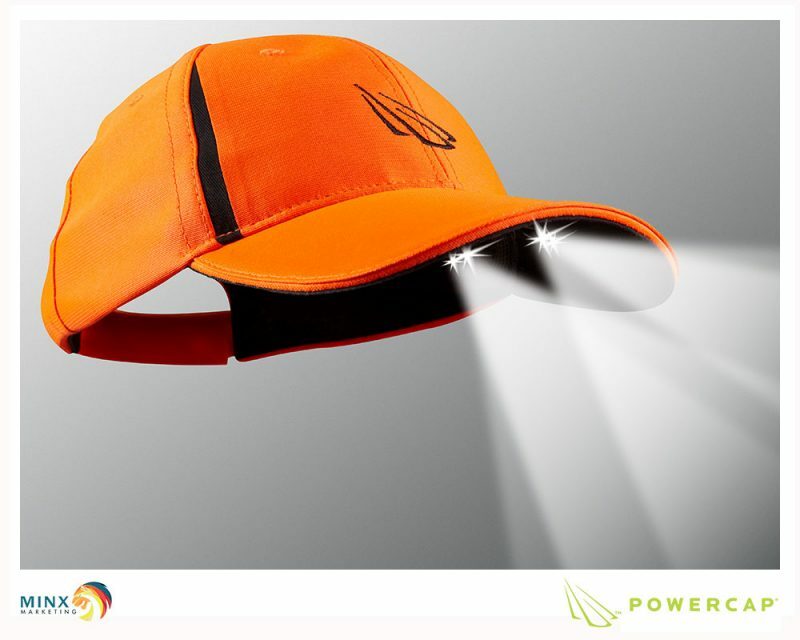 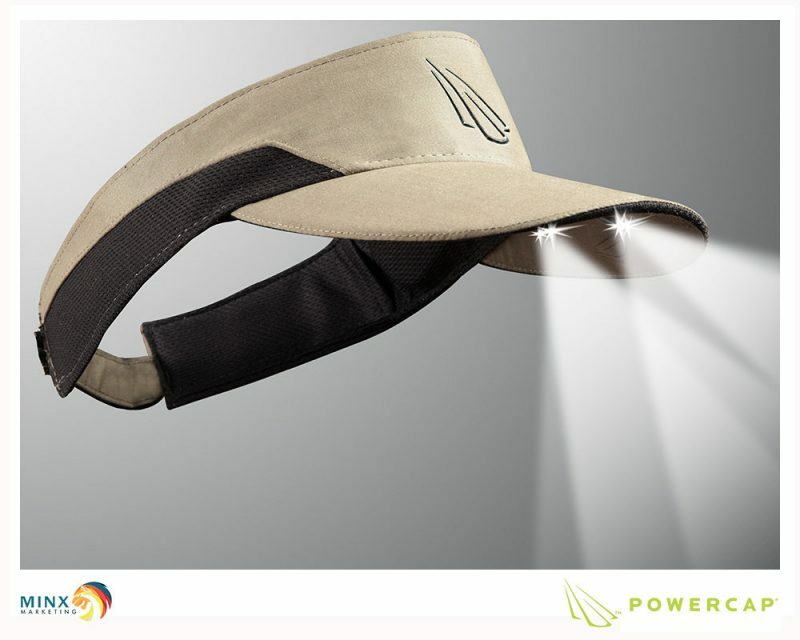 This is the cap that started our hands free lighting revolution. 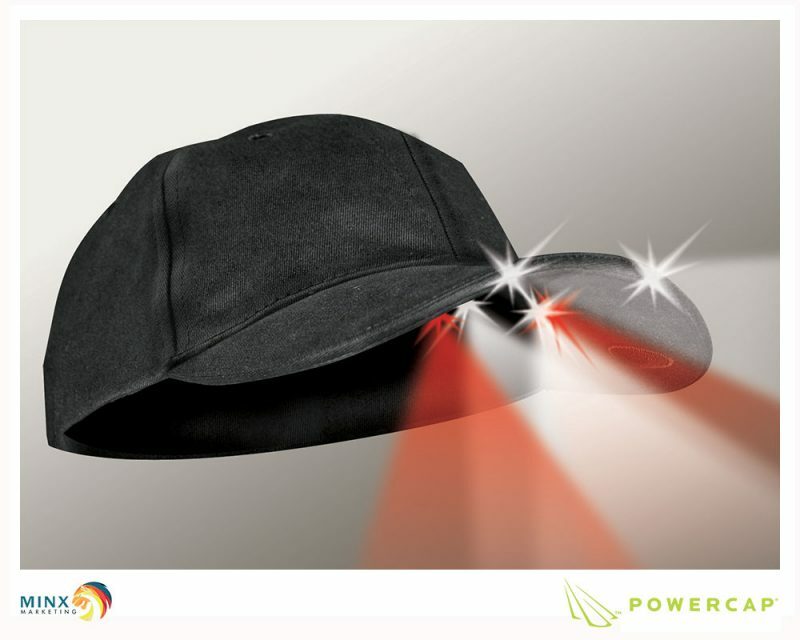 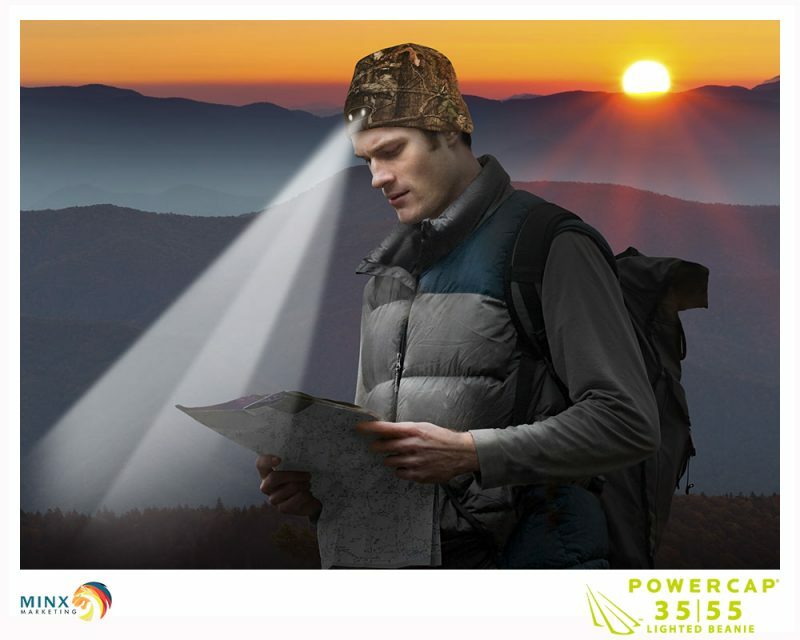 It features a simple one click on/off brim switch, and two LEDs built into the edge of the brim to provide you with the widest possible field of light. 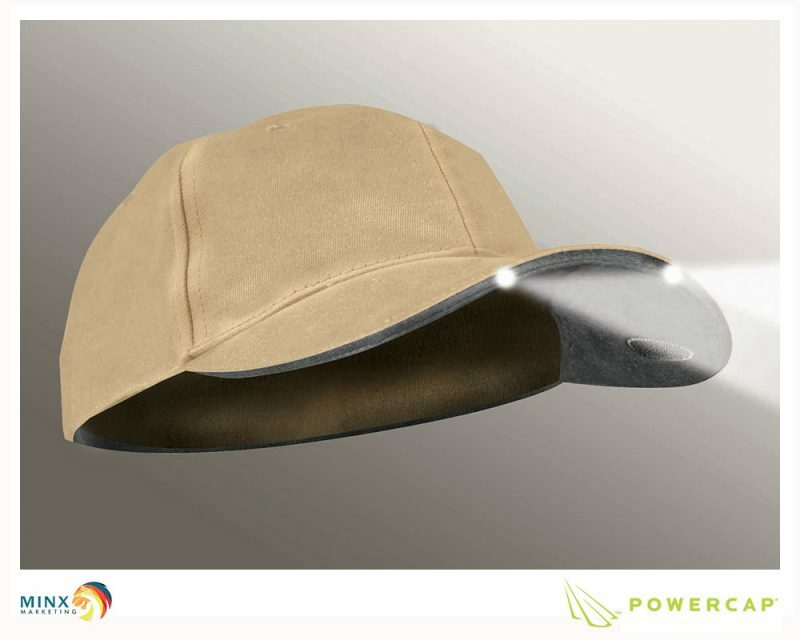 The cap is a six panel premium cotton hat that is available in either structured or unstructured styles and has an adjustable closure for a one size fit most option.